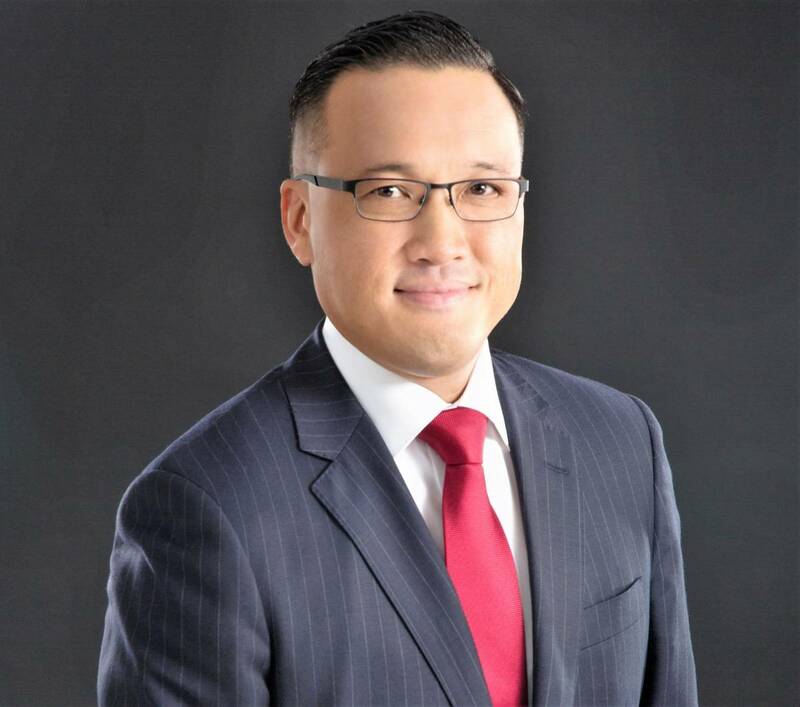 January 2018, SINGAPORE – Singapore Marriott Tang Plaza Hotel has announced the appointment of Jason Leung as General Manager with effect from 10 December 2018. A hotel veteran who is equipped with more than 16 years of invaluable experience, Jason also brings with him a strong track record of achievements in the hospitality industry, as well as a charming and dynamic personality. With great enthusiasm and drive, Jason is responsible for the success of this iconic, award-winning Singapore Marriott Tang Plaza Hotel that boasts 392 guestrooms and suites, 5 F&B outlets and 12 versatile meeting rooms. He will lead all hotel operations, drive performance, revenue and profits, sustain successful business and profitable operations, further enhance service quality, and work closely with Marriott International on group wide initiatives. His focus will be to elevate the prestigious reputation and success of the hotel to new heights, and to continue to captivate the hearts of guests with brilliant experiences. Jason began his career in Sales & Marketing in the hospitality industry in Sydney, Australia. In 2006, he assumed the role of Business Development Director at Four Points by Sheraton, Sydney and was quickly promoted to Director of Sales. Jason was subsequently promoted and transferred to The Westin Resort Nusa Dua, Bali in 2009, where he held various key management roles including Director of Sales & Marketing, Executive Assistant Manager and Hotel Manager. During Jason’s tenure at the Resort, he was responsible for strengthening the property’s position as a world-class family leisure and MICE resort. Jason was also a part of the team overseeing the renovation of the award-winning Bali International Convention Centre. Jason’s last stint before Singapore Marriott Tang Plaza Hotel was General Manager at Le Meridien Singapore, Sentosa. During his tenure, Jason reinforced the hotel’s reputation as the perfect destination to unlock the numerous excitements and attractions of Sentosa Island.